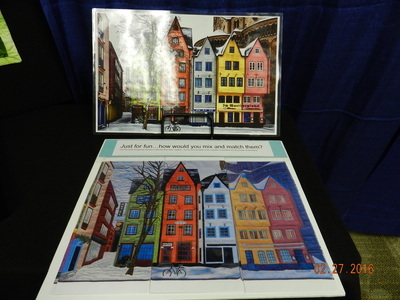 The 2016 Viewer's Choice Challenge was Modern. 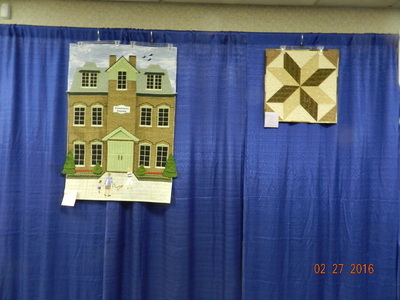 Below are photos of the entries. 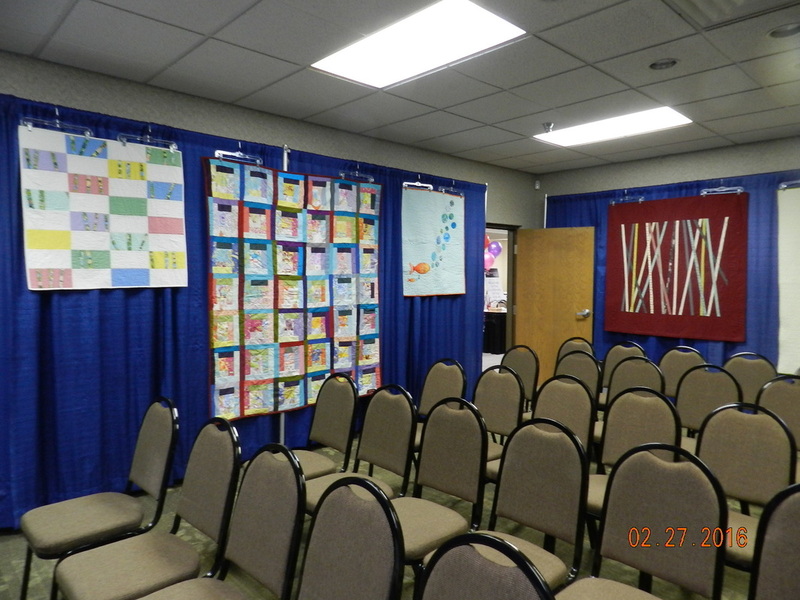 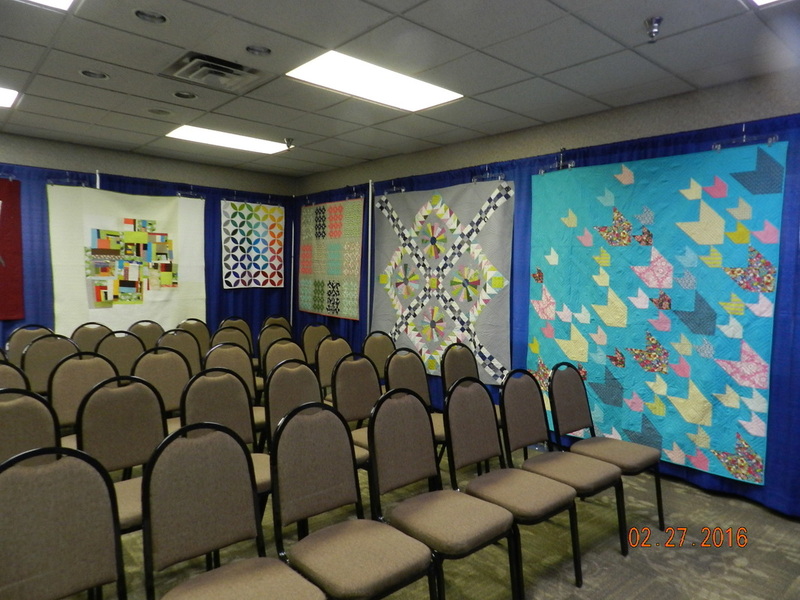 And below these wonderful quilts are the Modern Quilt and NoNaMe Art Guild displays. 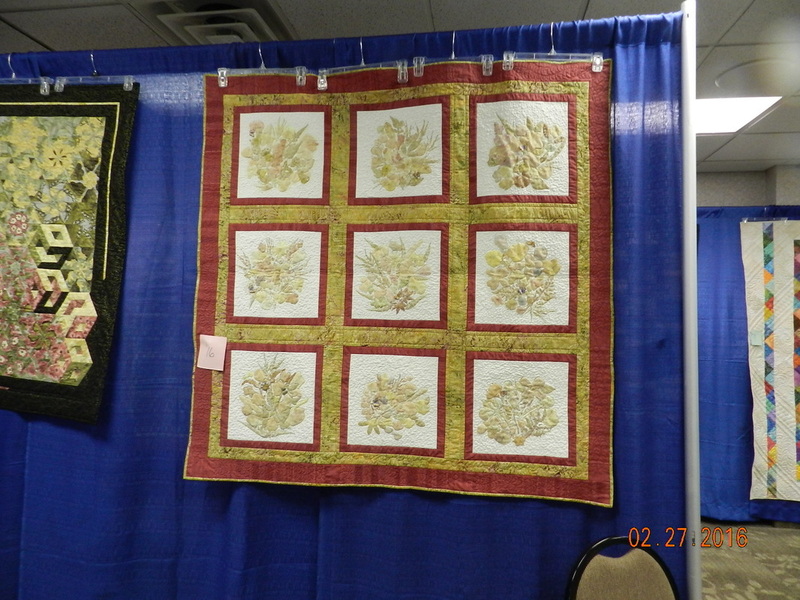 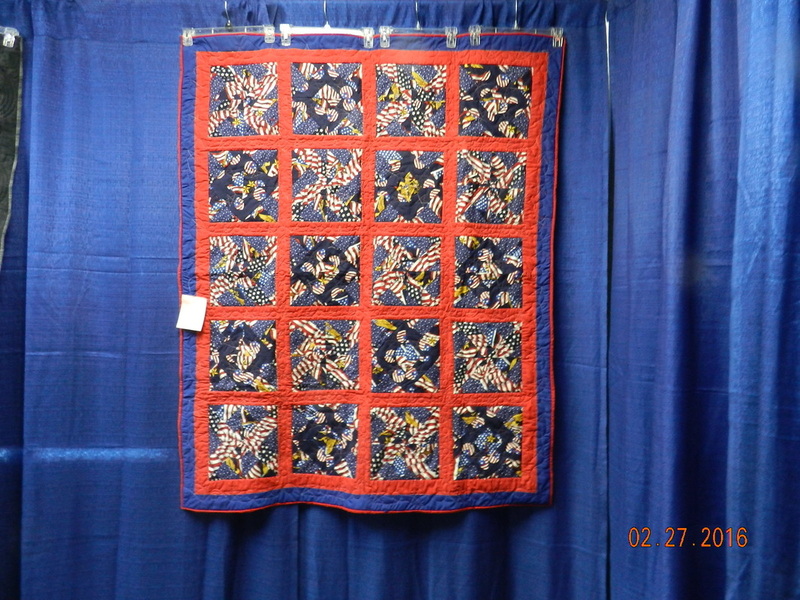 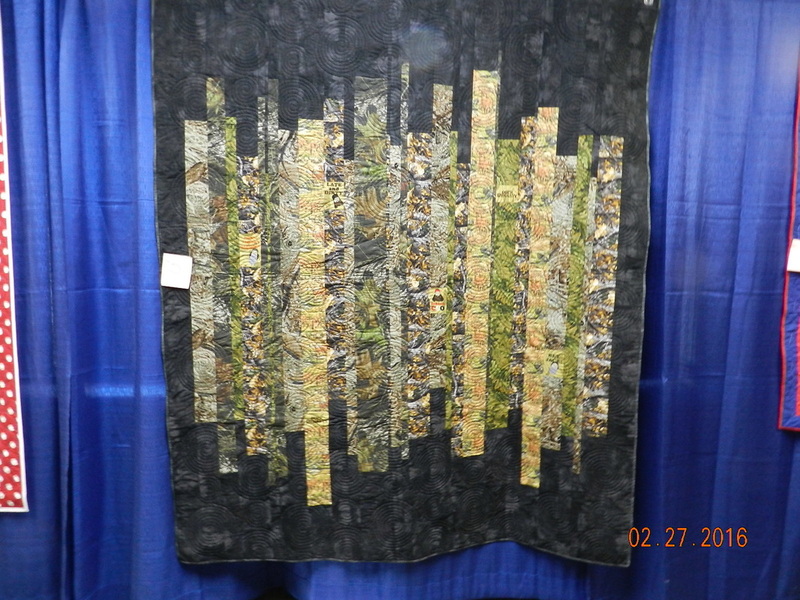 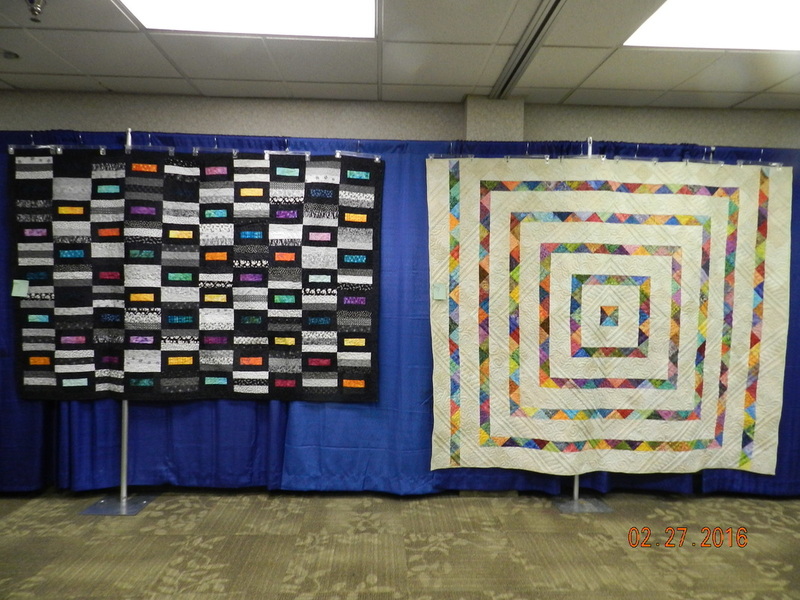 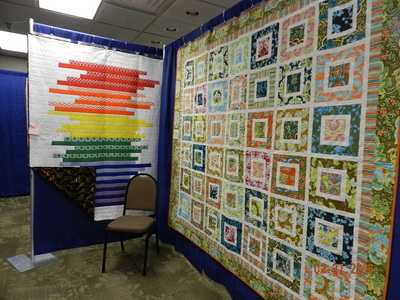 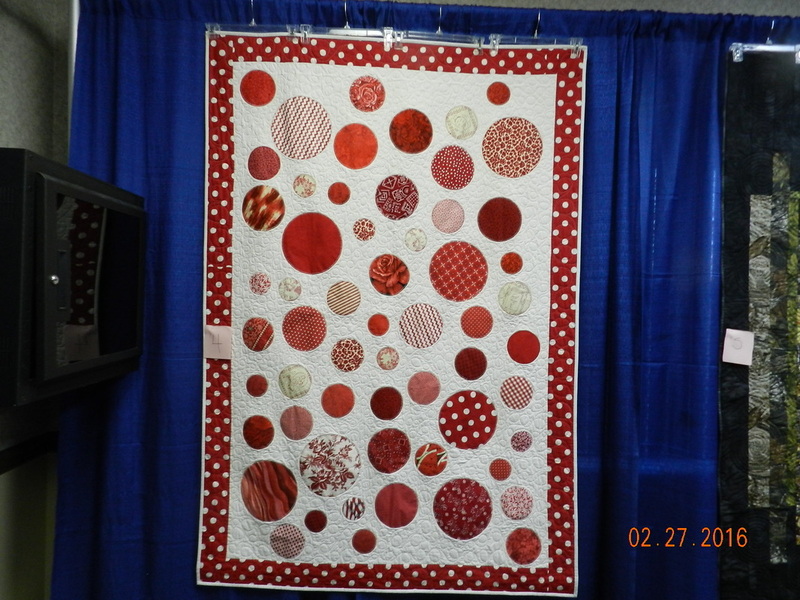 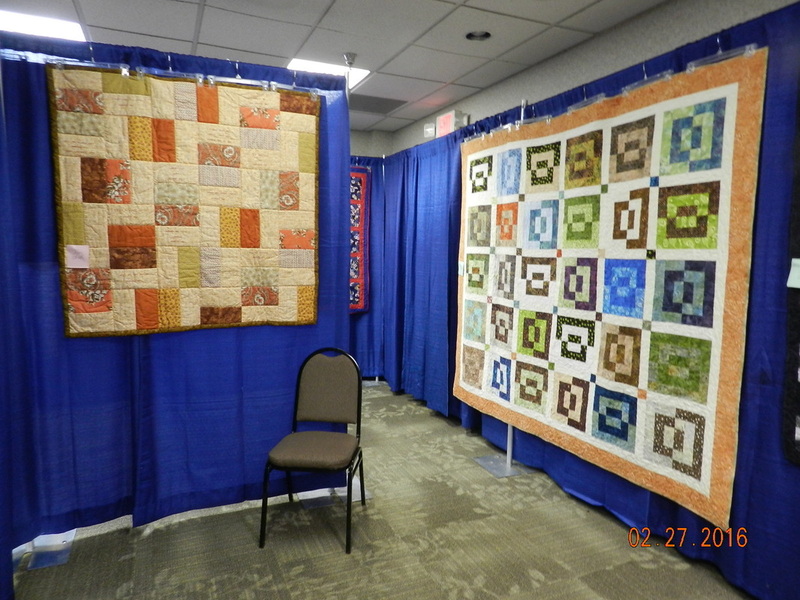 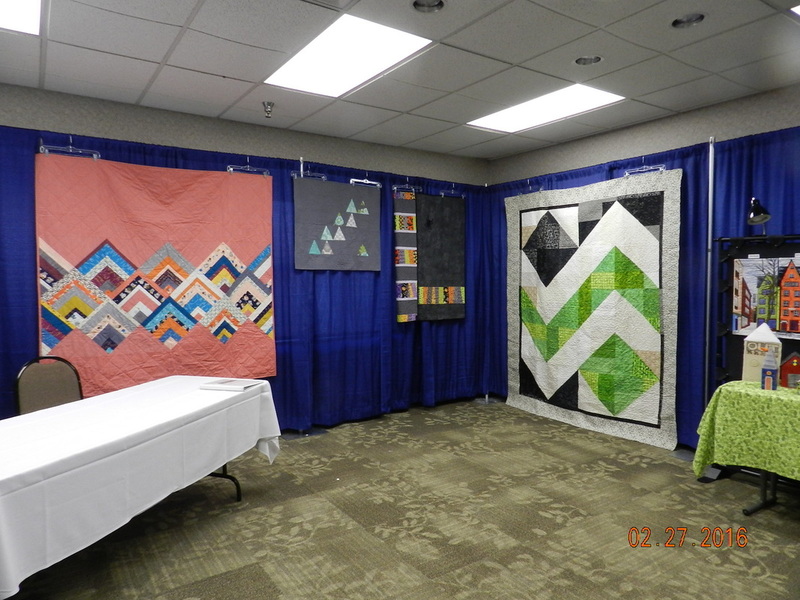 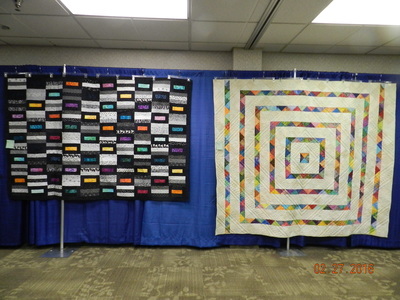 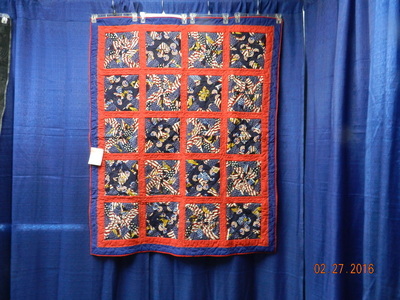 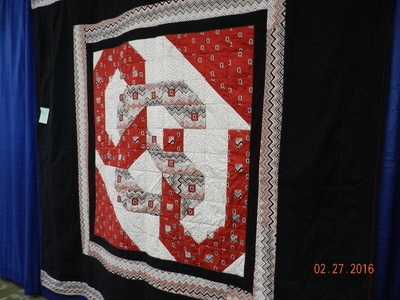 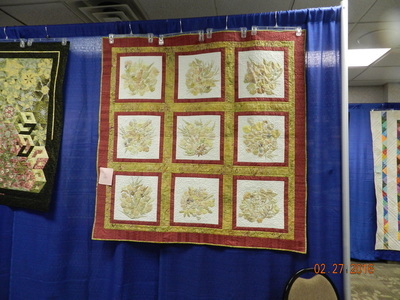 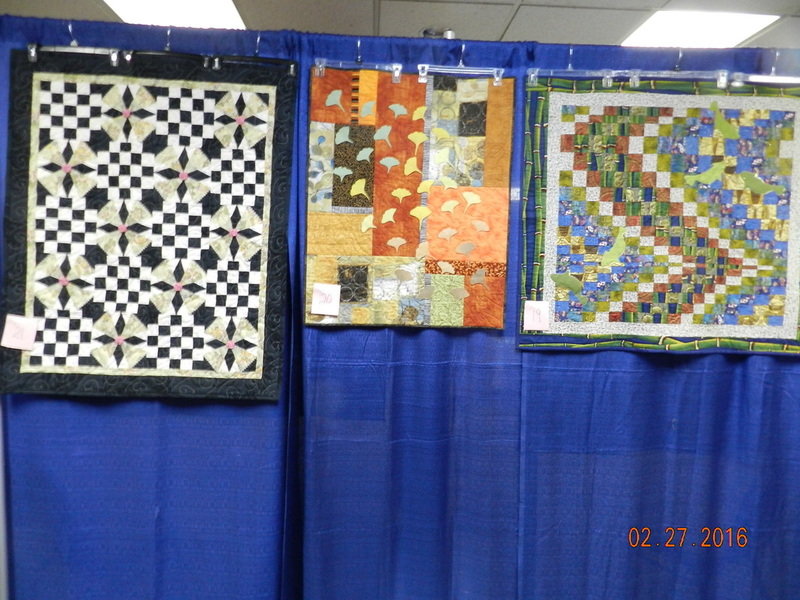 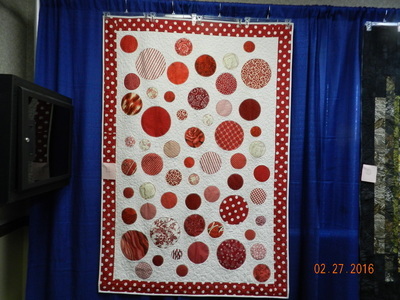 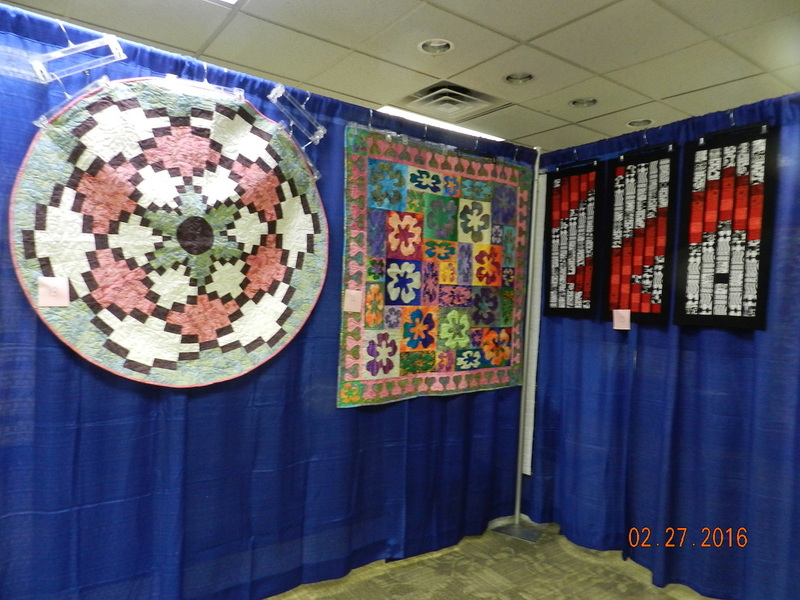 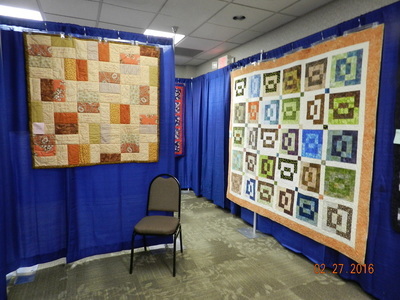 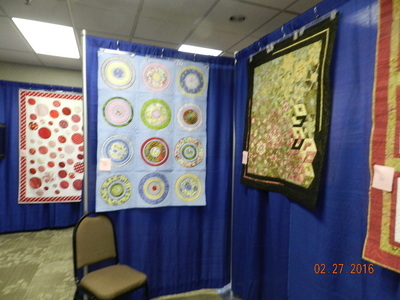 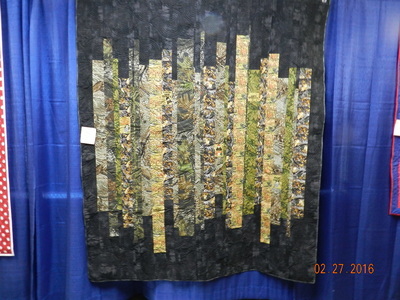 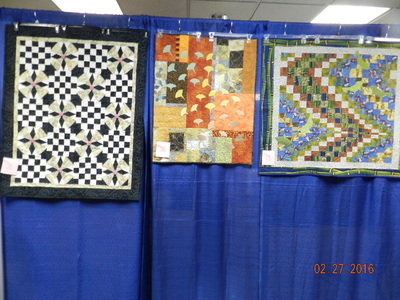 The Modern Quilt Guild was kind enough to display their beautiful and unique examples of modern quilting. 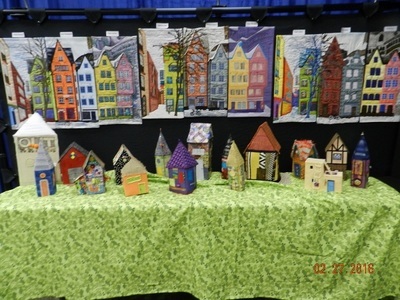 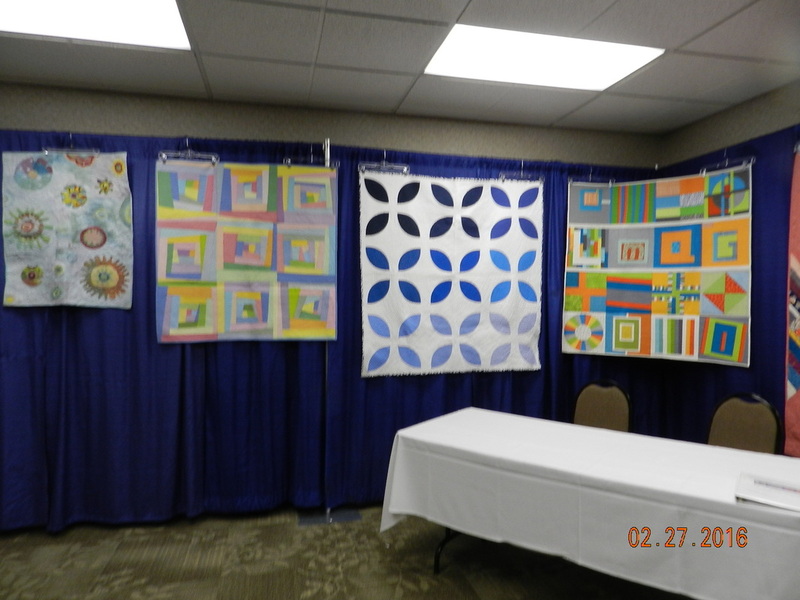 The NoNaMe Art Guild also was kind enough to display some of their works, including the stunning 4-quilt Sunflower above and the 3D houses pictured below.